The “Blue Wave’ is real in Kansas, following a win by both Sharice Davids in the 3rd district and Laura Kelly for governor. Davids won against four-term incumbent Republican Kevin Yoder. The race was one closely watched by the nation. Davids will be the first woman Native American in Congress and the first LGBTQIA member to represent Kansas. State Senator Laura Kelly defeated Secretary of State Kris Kobach, who has become well known for his strict voting laws. Although the race was predicted as a dead tie, Kelly ended the night with more than a 10 percent lead. That blue wave didn’t quite reach Missouri, as Senator Claire McCaskill lost her seat to Attorney General Josh Hawley by a wide margin. In Missouri, the race between McCaskill and Hawley was one of the fiercest in the nation, filled with negative TV ads, misinformation on both sides and plenty of scandals. President Trump was a big supporter of Hawley’s and made five trips to Missouri in 2018 to hold rallies for him. McCaskill based her campaign platform on her moderate voting history, highlighting how she works in the middle and often votes for Republican bills. 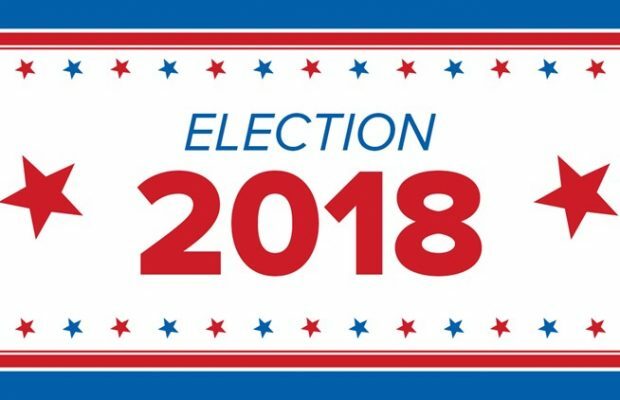 As for ballot measures, Missouri voted for Clean Missouri, medical marijuana through Amendment 2, a minimum wage increase, and against the gas tax. Jackson County voted for the increased library tax. Nationally, Democrats took control of the House of Representatives, but Republicans will keep control of the Senate.